A silent heart ticking under the ground. Taking the weight from which has yet to be found. If you can hear me now why don’t you recall. I was the one who loved you after all. 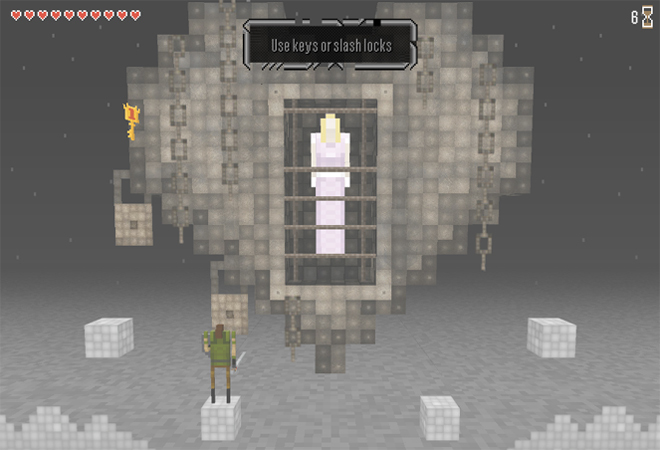 Developer Jason Oda took those lyrics and ran with them, crafting a world around a dead princess waiting underground for a hero to unlock her heart and rescue her. 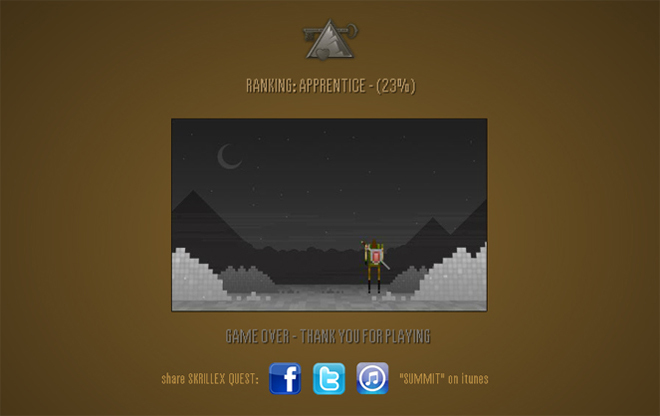 Various songs from Skrillex’s catalogue play in the background as the player rushes through the game, the sense of urgency to beat the countdown reflected in the intense, uptempo beats of the music. Skrillex even makes a cameo as a DJ in one of the final scenes, who is corrupted and becomes the final boss the player must fight. 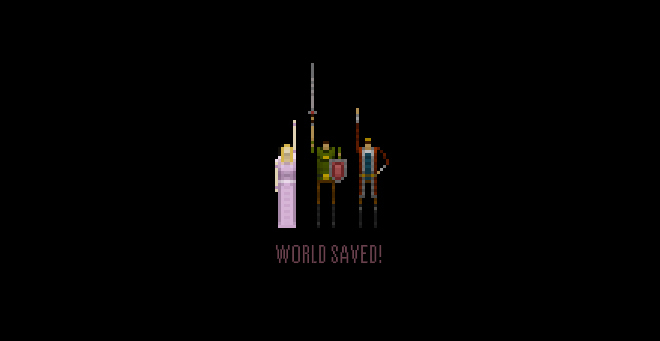 If the player succeeds, it is revealed that the world has been completely destroyed, but he or she finds a switch that creates a new world from the rubble, life beginning anew. A large part of the game’s success seems to be that it was mostly left in the hands of a professional within that industry. Oda comes from a background of “advergaming,” and has worked with musicians like Fall Out Boy and The Chemical Brothers, as well as brands such as Jiffy Lube and Meow Mix. Specialist partners are necessary for any musician attempting transmedia extensions, as they are far more familiar with the intended platform and how the music should be appropriately translated to take advantage of its benefits. For example, one merely has to survive in order to make it to the final battle. 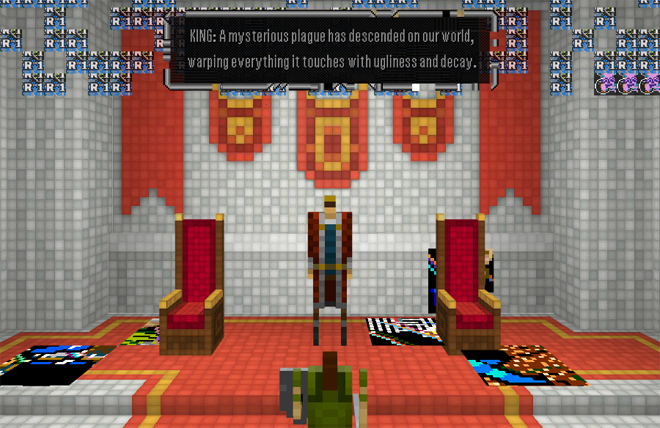 The player does not move from one level to the next based on accomplishments, but instead due to time running out. This allows for casual players or fans who just want story to be able to get through to the end. However, upon finishing, the player is given a score card, that gives stats on how many special items were found, how many glitches were killed, and other tasks completed. They are then given a final score, which can drive them to replay for a higher score. 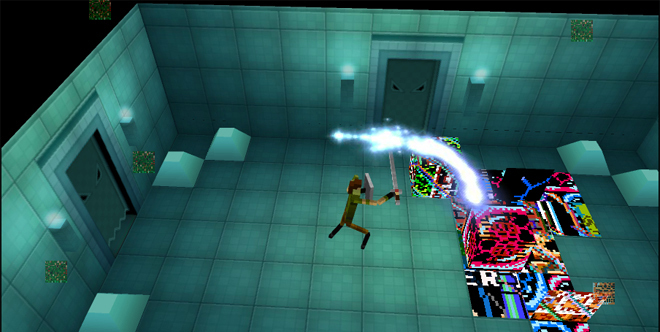 This type of gameplay accommodates many different types of people, such as fans of Skrillex, those nostalgic for old video games, or browser-based games enthusiasts. 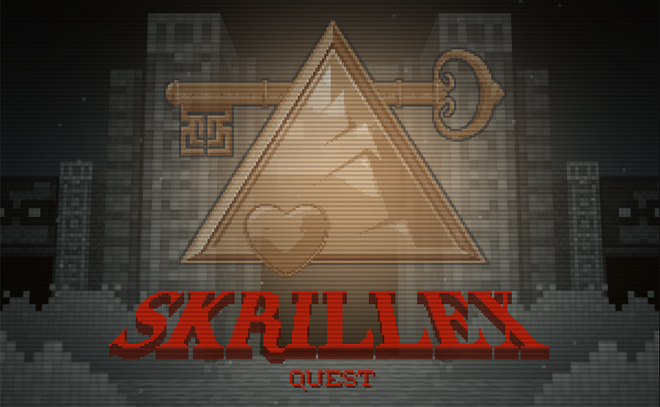 It also acts as a reward system: completing the game reveals a small video clip of Skrillex pausing during music production to clean out a video game cartridge. One is also given a certain ranking based on their score, such as “Apprentice,” which can be very gratifying for the work the player put in. Direct communication with the musician is also very important, as he or she can convey to the co-creator what should be reflected in the core of the extension. Oda spoke with Skrillex during the inception of the project, receiving some input before production began. Oda therefore avoided working in a creative vacuum, as this can lead to artistic misinterpretations and therefore poor extensions. It is likely we will continue to see browser-based games become more commonly used by musicians. Higher Internet connection speeds and more advanced browsers foster more complex gameplay and narrative. Many up-and-coming musicians are also young enough to have grown up with video games, making it a natural style of storytelling for them that may feel less comfortable to older musicians. Gaming is also very familiar to their younger fan bases, appealing to their desire for interactivity and participation. This is the most important factor. Fans want to be able to touch and play with content, and that can be difficult with music in its usual form. These types of extensions can leave the music “pure” in its traditional state, and create additional venues for the themes, narrative, or components of the music to be explored.